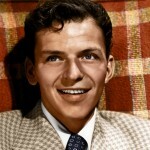 He Is 10 Years Old, Who Is This? 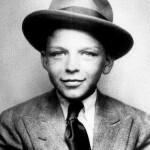 How dapper is this 10 year old, who is this? The video below is precious. 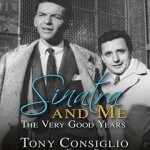 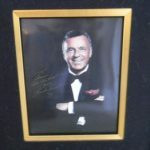 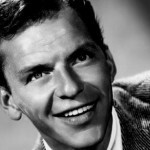 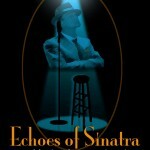 Sinatra Lovers, Look What’s For Sale!